The rumour mill is firing on all cylinders today. An industry source (!) 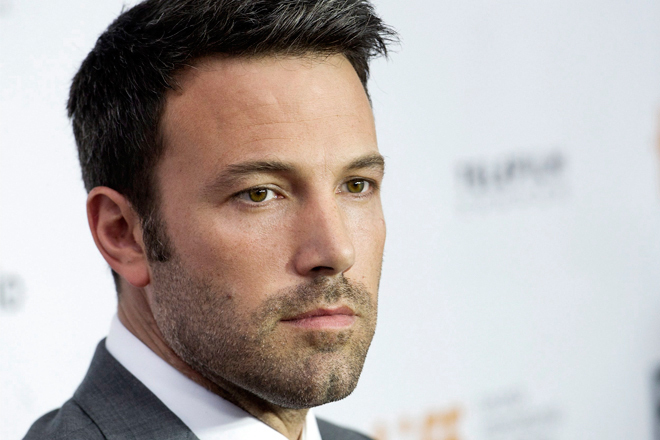 is saying that Ben Affleck could spend the next decade starring in a trilogy of stand alone Batman movies. A select number of Warner Execs were so impressed with Affleck (giving a standing ovation), after watching a near locked cut of Batman v Superman, that they are said to be in the process of making a "Golden Deal" with the star. 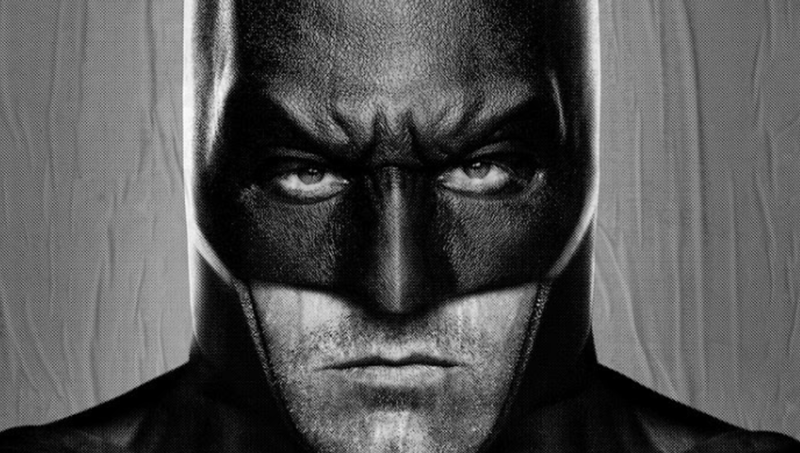 Warner big wigs believe that Ben Affleck to be the definitive Batman as well as the centre of the DC movie Universe, which if true, is an incredible vote of confidence in the actor and all things Batman. While we're still over 6 months away from Batman v Superman hitting cinema screens, one wonders is this industry source, just typical Hollywood rubbish to get the hype machine spinning positive vibes, especially considering the movie had no shortage of negative publicity surrounding it at the beginning, especially considering reshoots, script problems and the a massive change to the release date. One wonders though, if the DC movieverse is to centre on the caped crusader, then what happens to Superman?